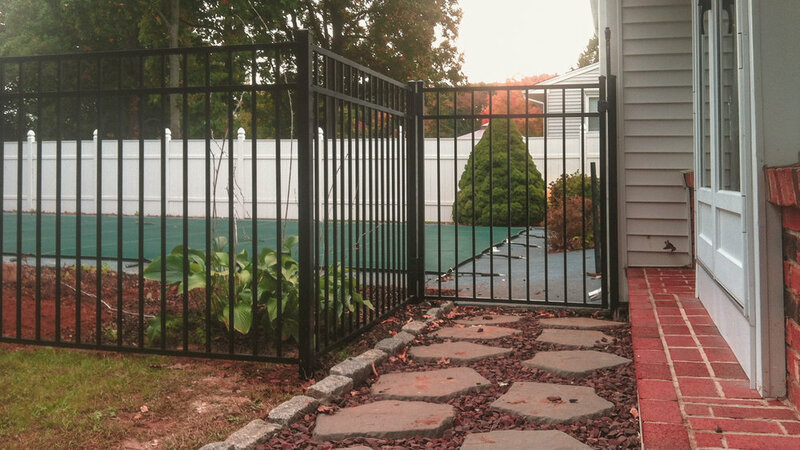 Aluminum and steel fence are a brilliant solution to styling any space, both residential and commercial. From aesthetics and appearance to safety and security, it’s one of the most cost effective options available. It’s light weight and the install process is one of the fastest on the market today.